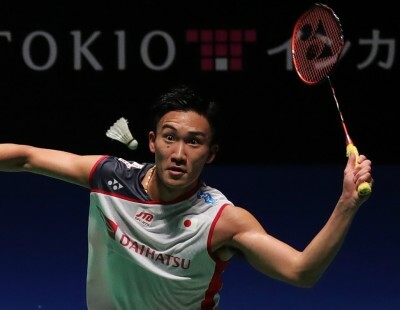 Three newcomers – Australia, Chinese Taipei and Thailand – are competing with the 11 BWF Member Associations currently hosting the annual 12-event circuit. China, which stages two tournaments in the ongoing 2011-2013 cycle, is seeking to continue that trend with bids to hold events in Changzhou and Guangzhou (proposed shift from Shanghai). 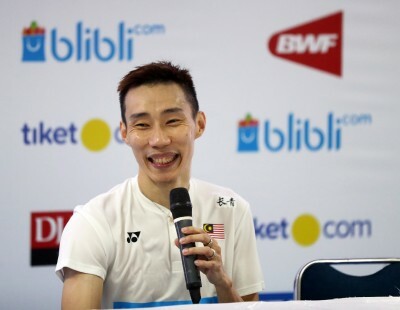 However, with the badminton showpiece set to remain at 12 tournaments, competition is tight to be part of the enhanced BWF World Superseries set-up, comprising seven World Superseries events and five top-tier World Superseries Premier events which boast greater prize money. 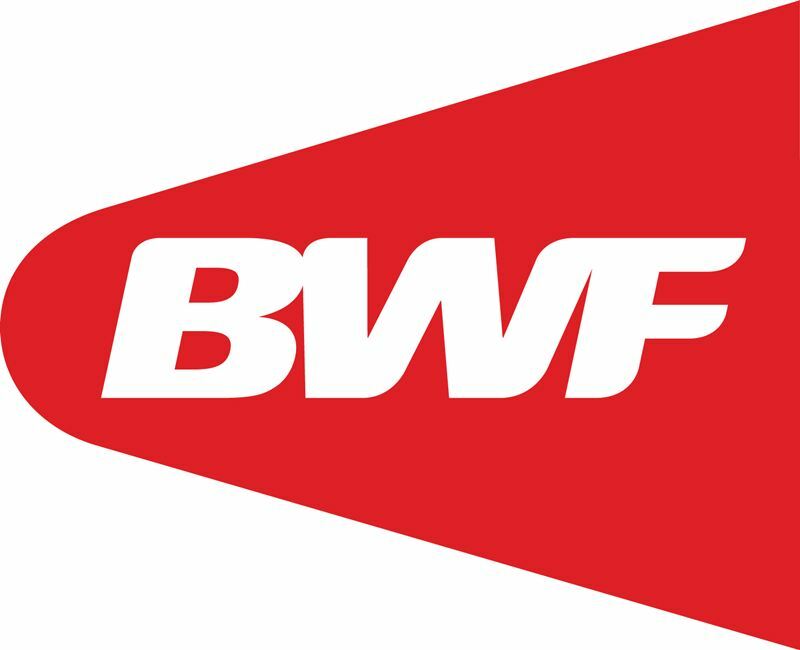 Seven BWF members – Australia, China (Guangzhou bid), Denmark, England, Indonesia, Malaysia and Singapore – are competing for the prestige of showcasing a World Superseries Premier event. 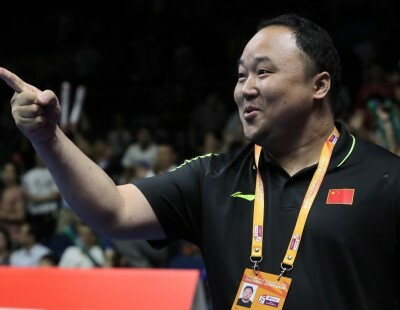 The other Member Associations in the reckoning – China (Changzhou bid), Chinese Taipei, France, Hong Kong, India, Japan, South Korea and Thailand – have their sights set on the World Superseries level. 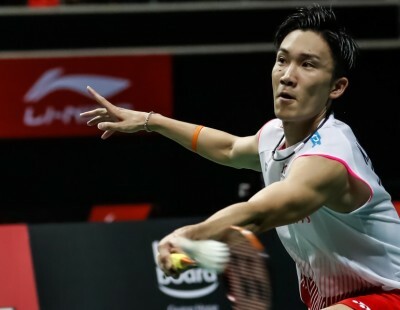 South Korea currently hosts the US$1 million Victor Korea Open which is part of the present OSIM BWF World Superseries. Canada, Switzerland and the USA initially expressed an interest in contending for a host place on the tour but each has since chosen not to proceed with bidding. 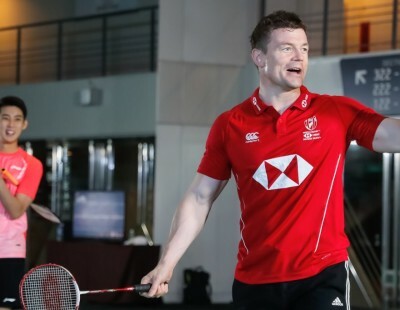 The new cycle will usher in a four-year series in which players stand to earn the sport’s biggest jackpots ever as badminton steps up its profile in the international arena. The five top-tier World Superseries Premier tournaments promise to be more lucrative campaigns for winners, each with minimum prize money of US$500,000 (2014; 2015); US$550,000 (2016); and US$600,000 (2017). This is a significant boost from US$350,000 for 2011 and 2012 and US$400,000 for next season. 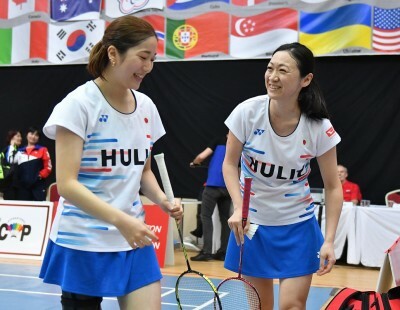 Meanwhile, World Superseries prize money will increase by US$25,000 annually, starting with a minimum US$250,000 in 2014 and rising as follows: US$275,000 (2015); US$300,000 (2016); US$325,000 (2017). Prize money for the seven events in the ongoing World Superseries is US$200,000 for all three years (2011-2013). 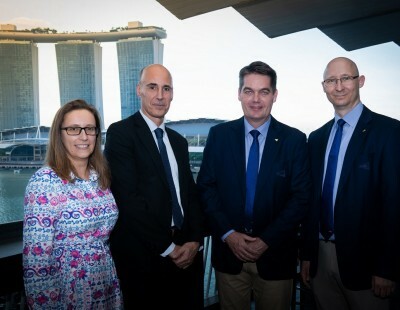 “The bidding for these 12 events has been extremely competitive and those countries and cities which are selected will have met some high criteria because we are looking to raise the bar in a number of ways,” noted BWF Chief Operating Officer/Secretary General, Thomas Lund. 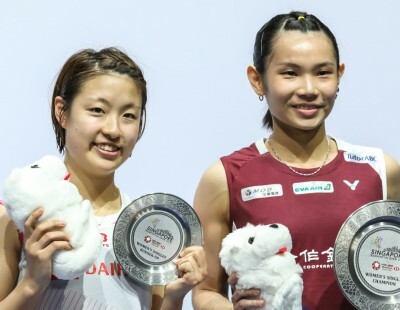 “Badminton as a sporting and entertainment spectacle is improving each year and, as a result, is generating more interest and excitement worldwide. The fact that so many countries and cities now want to be part of BWF’s elite circuit is testament to this fact.